What we plan to do! Today is the day we celebrate ‘little people’ in our lives. In India, Children’s Day is celebrated on 14th day of November every year, the birth anniversary of the first Prime Minister of India Jawahar Lal Nehru also called ‘Chacha Nehru’. Children’s day celebration in India dates back to 1959 while India was vigorously shaping its education policies. Jawaharlal Nehru was a passionate advocate of education for India’s children and youth. He believed it essential for India’s future progress. His government oversaw the establishment of many institutions of higher learning, including the All India Institute of Medical Sciences, the Indian Institutes of Technology, the Indian Institutes of Management and the National Institutes of Technology. Prior to the death of Nehru, India was celebrating Children’s Day on November 20 (the date observed as Universal Children’s Day by the United Nations), but subsequently, it was unanimously decided to celebrate his birthday as Children’s Day in India. Children’s Day is celebrated across India to increase awareness of the rights, care and education of children. Here is another thought that we found to be valuable. “A child is closer to life than you are. When a child comes into your life, it is time to relearn life, not teach them your ways” Sadhguru. 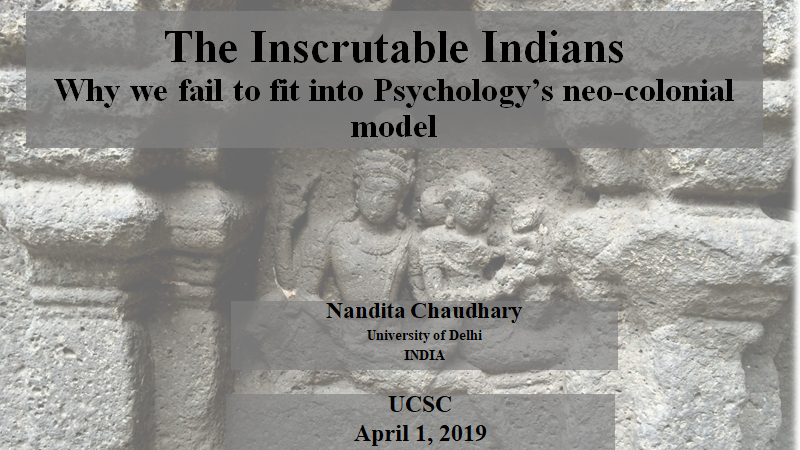 The Inscrutable Indians: Why we fail to fit into Psychology’s neo-colonial model! 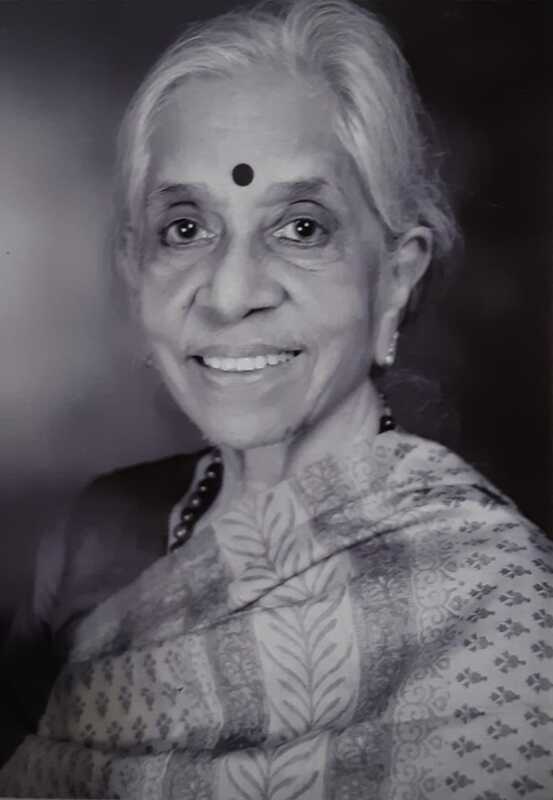 In the year 2013, I was approached to write Dr. Anandalakshmy’s biography for a publication on ‘Eminent Indian Psychologists’. I was both delighted and daunted by the responsibility, but greatly enjoyed writing this essay with inputs from Neerja Sharma and Dipali Taneja (thank you). This draft version is in fact, the final submitted to the editors with Dr. Anandalakshmy’s approval. Unfortunately, the editors of the volume believed that its rather unique format didn’t fit in with the rest of the volume and required ‘correction’. They proceeded to make dramatic (read disastrous) changes while retaining the ‘facts’. We were given the “choice” to approve or quit! With a great deal of reluctance, both of us agreed and it is now available in print. I believe that the final version lacks soul and for some years now, I have been sitting with this essay wondering when and where to place it for others to read. Here it is for you.